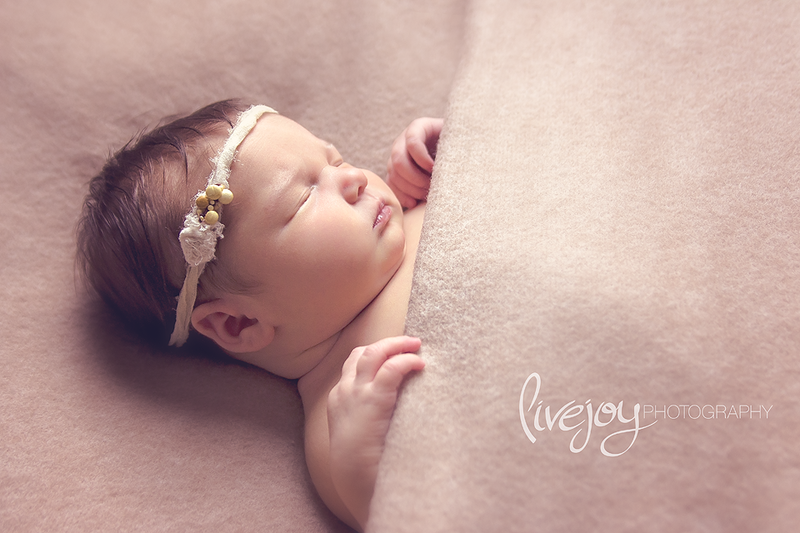 This little lady was only 5 days old! Oh my goodness! There is something about honoring about people bringing their precious new babies to see me that early! 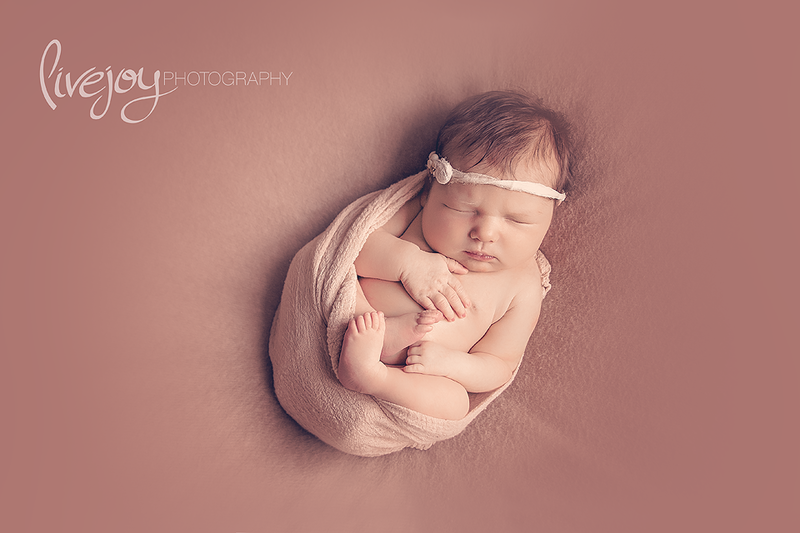 It is a trust that I do not take it lightly, and every time a newborn shows up at my studio, I feel honored. 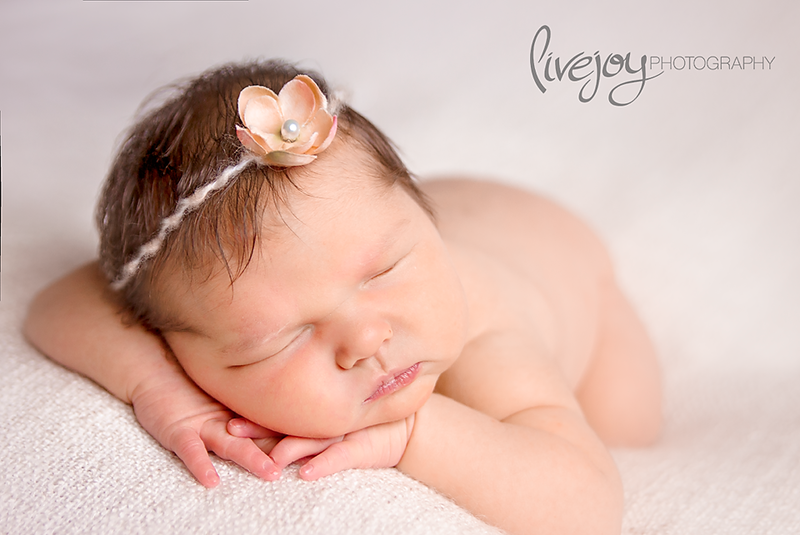 What a precious little love. Here a just a few favorites from her session with me! Umm... and can we just talk about those precious ROLLS!?!? Eek!